This truly has been a crazy week. 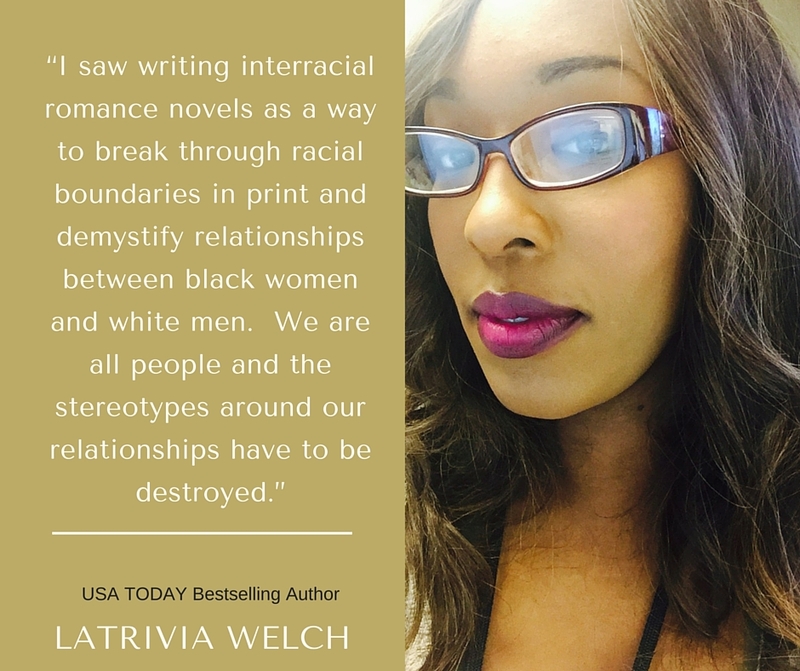 We’re currently working on the foundation for our new imprint, Taboo, a project that will launch in the summer of 2012 for Interracial Romance Readers globally. 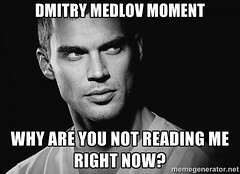 I’ve been writing up a storm on The Chronicles of Young Dmitry Medlov: Volume 4, The World in Reverse and Saving Anya. 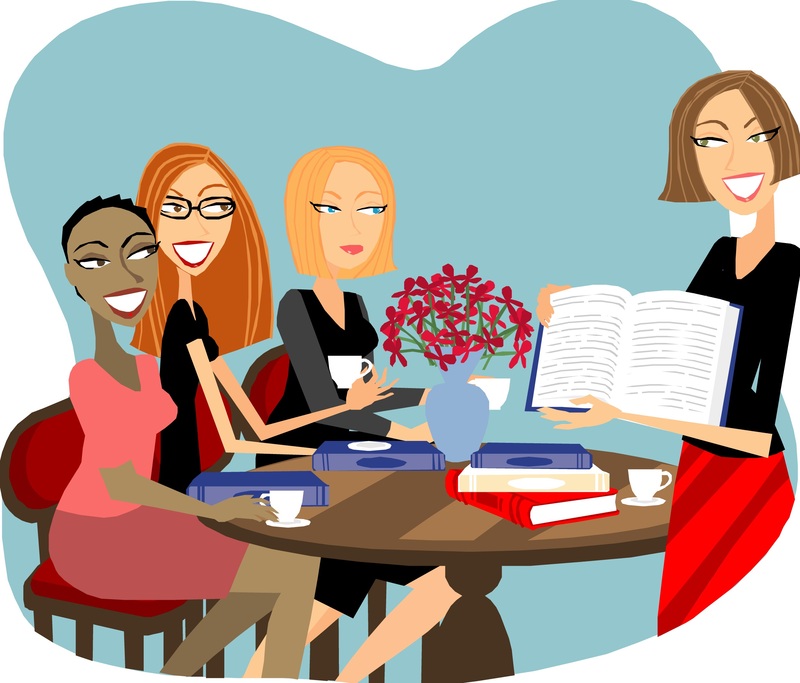 Plus, I have completed seven book club meetings and it’s only Tuesday. However, I’m doing what I love, and because of that I know that I’m blessed. Koko Brown really made my week with the latest review of The Grunt. Words cannot express how proud I was to read this. I woke Adam up from his nap and made him read it twice. Even he had to smile, and those who know Adam know how hard it is to make him smile. So, I want to share this review with you. Here’s the link. Please check it out. Respond. Tell her what you think and share it with others. Thanks so much to all the reviewers who have taken the time to write a review about The Grunt and thanks so much to all the readers who have read the book. Thanks to Koko for making my week go a little smoother. When will the next set of chronicles of Demetria Medlov be released. ?